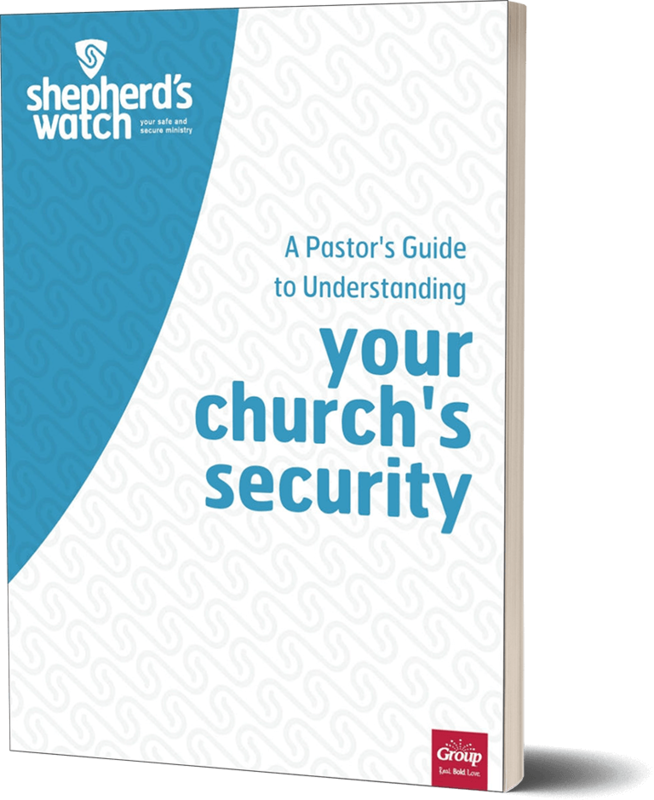 Pastor, are you inundated with advice and opinions about your church’s security? As safety and security become more pressing, it’s easy to get caught in a battle of differing perspectives, and to question the right path for your church. This church security ebook guide can help. With council from Brotherhood Mutual’s Assistant Vice President and Senior Corporate Counsel, attorney Steve Case, this guide explains the spectrum of security options church leaders can adopt, and the risk and liabilities associated with each one.